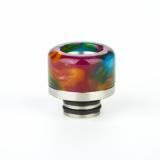 The beautiful Resin 510 Drip Tip 0342 is specially designed for most mainstream atomizers of 510 drip tips! 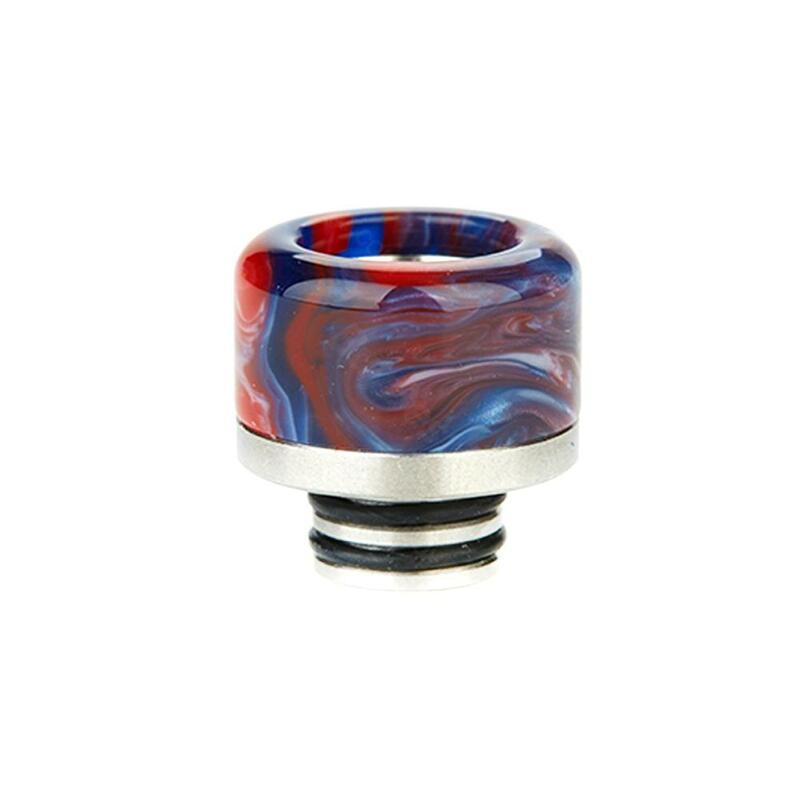 Made of advanced Resin material with unique curved appearance, the 510 Resin Drip Tip is attractive and durable. 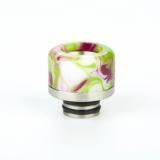 Here comes the newly designed New Resin 510 Drip Tip 0342. The 510 drip tip is especially designed for most mainstream atomizers of 510 drip tips. Made of advanced resin material with unique appearance, the 510 Drip Tip looks durable and attractive. Various colors for your selection. Just get it for your 510 atomizers now. 1pc each pack. • Perfectly compatible with most atomizers with 510 drip tips. I bought it for my smok stick V8 but it doesnt attach. It has threads, but nothing to screw it on to. Even shoving it in, it doesnt lock in place or anything. Does it just sit on top?? 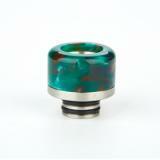 New Resin 510 Drip Tip 0342 it comes the newly designed Resin 510 Drip Tip for most 510 atomizers. 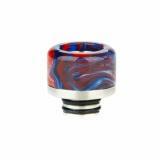 The 510 drip tip is made of high quality resin and perfectly compatible with most 510 atomizers. 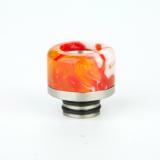 Just get it for your 510 drip tip atomizer.